This is the summary of consumer reviews for Mr. Heater F232000 MH9BX Buddy 4,000-9,000-BTU Indoor-Safe Portable Radiant Heater. The BoolPool rating for this product is Excellent, with 4.50 stars, and the price range is $74.99-$97.00. 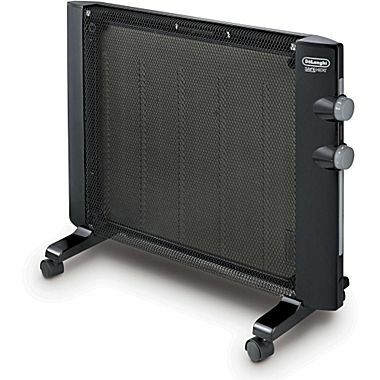 Mr. Heater F232000 MH9BX Buddy is a safe and portable outdoor and indoor, radiant heater, which quickly and evenly heats up a space of about 200 sq feet i.e. a small sized room. The heater provides 3-6 hours of heat with 1 lb. propane cylinder and 48-100 hours with a 20 lbs. tank depending on the level of heat setting. Some other design and safety features include - Four position control with built-in spark igniter, durable porcelain coated reflector, low oxygen safety shut-off, tip over safety shut-off, ceramic burner tiles with shock absorbing insulation for durability and high temperature wire guard. 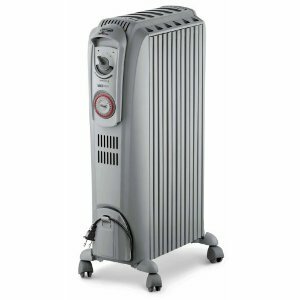 The heater is lightweight and easy to carry with fold-down handle for compact storage. 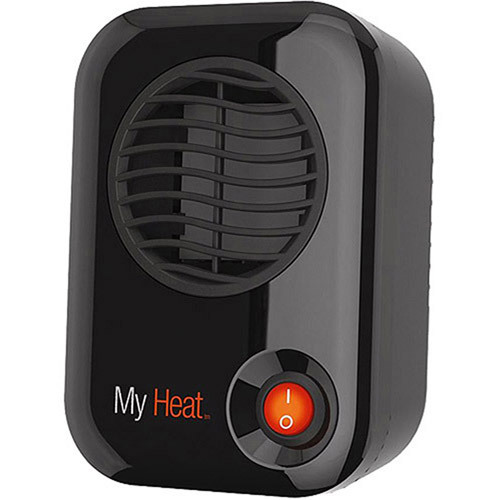 Overall, the Mr. Heater F232000 MH9BX Buddy 4,000-9,000-BTU Indoor Safe Portable Radiant Heater is highly recommended by users as an emergency heat source. 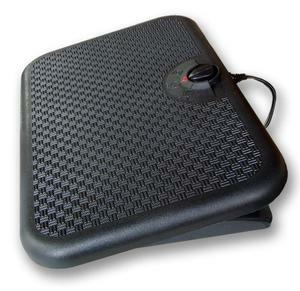 It is ideal for heating up tents while camping, workshops or any small space/rooms. We bought this to heat our 8 person tent. This heater did a great job keeping our large 16x12, 2-room tent nice and toasty, even on the low setting. You'll feel radiant heat from the front, and it'll warm the tent floor (might want to set it up on a stable platform if you're worried about melting the floor of your tent), but it heats the air immediately in front of it and the air then rises. Heats the tent from 40' to 75' in 10 minutes. We didn't pack nearly enough blankets and were camping in a tent. 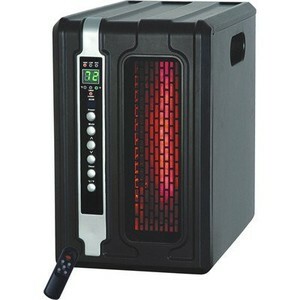 In just 5 minutes, this heater took off the morning chill inside our large tent (10 x 16). This thing performs its job well, and I'd definitely recommend it to anyone for heating a tent, cabin, workshop or any small space. We do a lot of ice fishing and this little guy will heat up our fishing tent quite nicely. There were record setting low temps that night, and it kept the chill off well enough that we were comfortable in our sleeping bags - not t-shirt warm, but certainly a comfortable sleeping temperature. When i baught this heater i wasen't sure that it'd be strong enough to heat the large tent. Low setting is plenty of heat for outdoor nighttime baseball and softball games. They're designed to shut off if oxygen is becoming low. 1 1lb can lasted about 5 to 6 hours on low. Camping we used the hose, fuel filter, and 20lb tank. Low setting gets about 3 1/2 hours. He can leave heater on low and his porch is toasty warm. Easy to use and heats up quick. Of course, it's much more trouble free, although without the low oxygen shutoff, but puts out more reliable, and a higher level of heat. While just the two setting covered us for 90% of the time, there was a small amount of time that the low was too low and high too high. It not only heats my basement room where I like to work on hobbies but also works well in the deer stand that's 57in x 57 in. 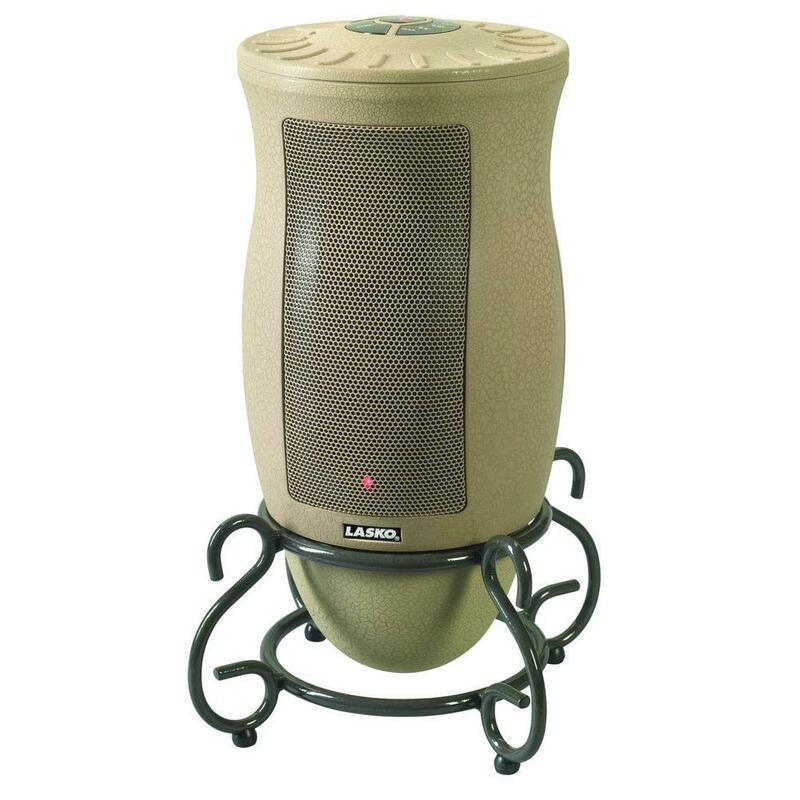 This heater works great in my deer stand and is light and portable to carry. It's a tip over safety feature that works well. Works so well, puts out so much heat and you'd think it's much bigger. Works well in my garage by my workbench, and I intend to take it camping to use when the mornings are chilly, but you. I bought this unit so that when we went camping in the Van and it was cold we'de have some heat......and it works in that dept....good heat output. It works very well and I (we) have had no issues at all. This product is just working fine for me inside my truck sleeper little window down saving me lot of money on idleling. works great in just a few minutes. If you want to stay warm, I recommend the Mr. Heater fuel filter, a long hose and a big propane tank - which you must store outside your tent when in use. We run it all night long in a 6 person Kelty tent, on a 3 gallon propane tank. Got this to use in my tent on a scout camping trip and it works great. The 1 lb disposable propane bottle won't last an entire night, and suggest connecting to a 20lb tank. 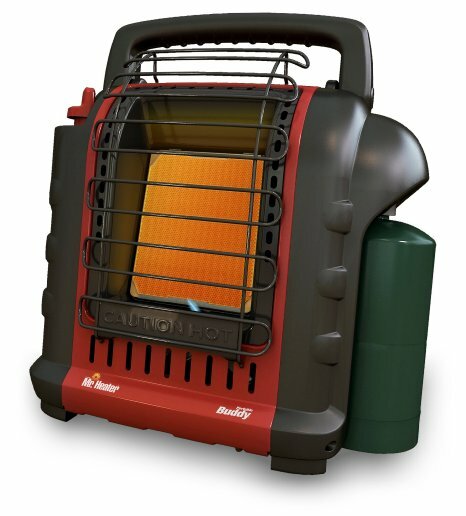 I use the buddy heater in large Kodiak Canvas tents and in my RV camp trailer. 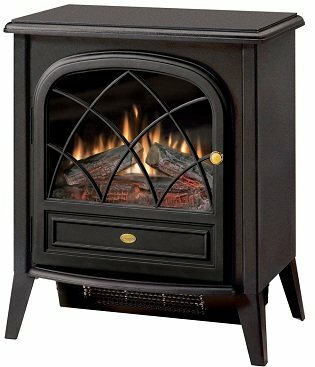 I bought this to warm up our huge 8 man tent plus provide some added warmth around the camp for my wife. We never go camping without Buddy (at least not dry camping). In the tents it works great as well. So far so good, easy to light and burns for 4-5 hours on a 1lb propane cylinder. This heater will burn about 6 hrs on low setting (4000 btu) and roughly 2.5 hrs on high (9000 btu setting) off a disposable 1 lb propane tank. Hooks to propane tank with hose (Sold separately. I hook it up to a propane gas hose with a leak detector on the propane tank. However I'm thinking of getting a 20lb propane tank as the 1lb tanks only last about 3 hours. I bought the propane tanks at walmart 2 pack for around $5. I can run it on a simple bottle of propane or hook it up to a propane tank. As an only heat source, I'd bring a 20g propane tank instead, which this one accommodates. It does use a bit of propane though -- factor about 1.5 hrs for a tank of propane. The propane costs plummet with the larger refillable tank. Very safe propane heater indoors. We filled a 20lb tank. My mother is totally electric and her only heat source is a heat pump. Ramp up the heat on High and then switch it to Low indoors to keep the heat lasting longer. My house is all electric so my heating system is a heat pump. 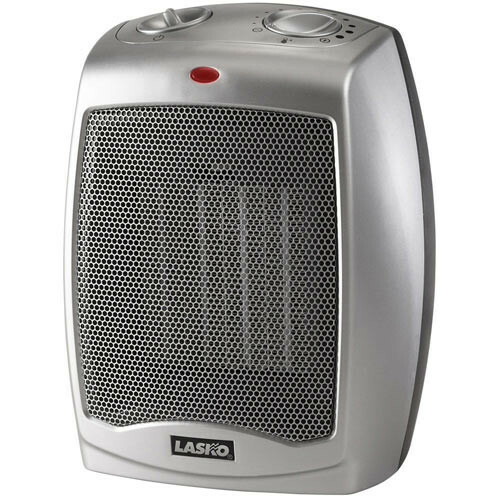 This's a wonderful small propane heater, it heats my whole room without a problem. While a fair amount of the heat radiates outward, I can say the bulk of the heat goes straight up and will heat up a room effectively in a reasonable amount of time. You can get about 6 hours from a bottle of propane on low heat. My pleasure to highly recommend this product for an emergency heat source!. Last night it was 2 degrees below zero and it heated my small den (which has no heat) comfortably. Mr. Heater heats a small room on a low setting with no problem at all.